No. 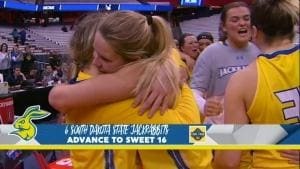 6 seed South Dakota State upsets No. 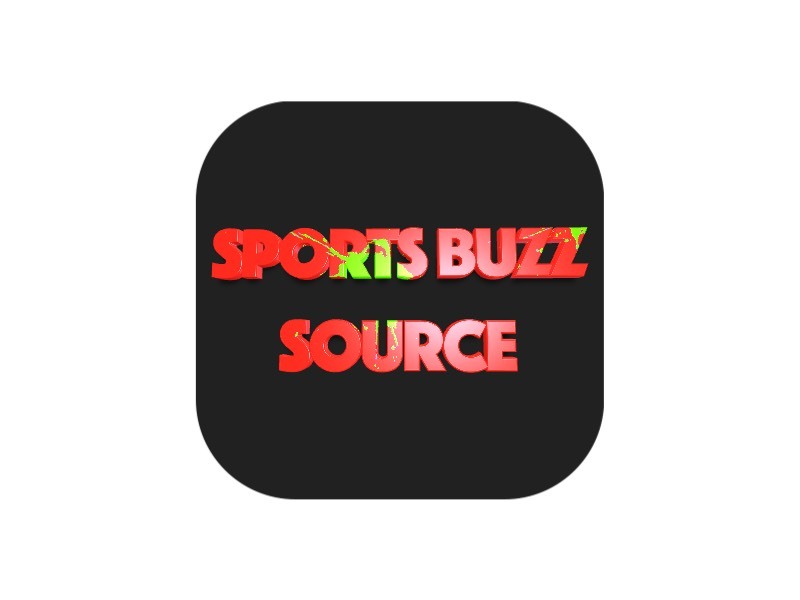 3 seed Syracuse 75-64 to advances to the Sweet 16 of the NCAA women’s basketball tournament.